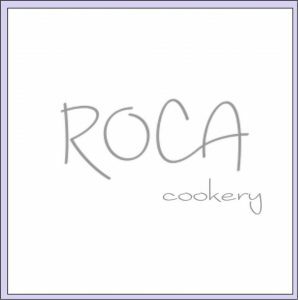 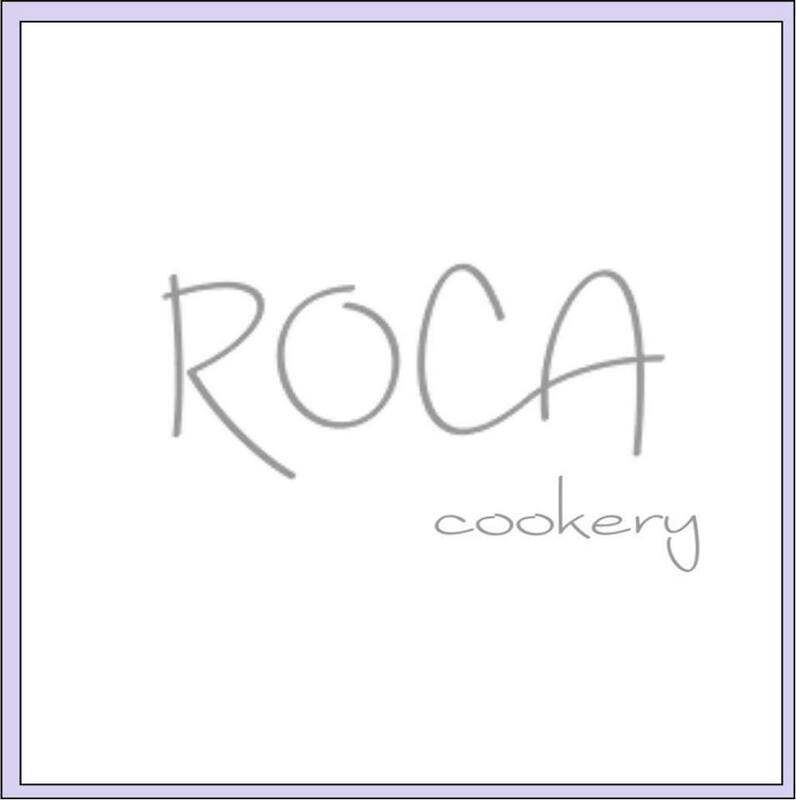 Roca Cookery is all about greek cuisine! 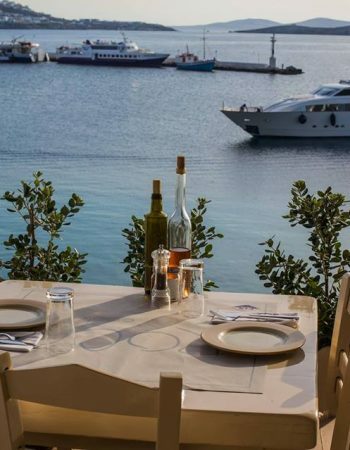 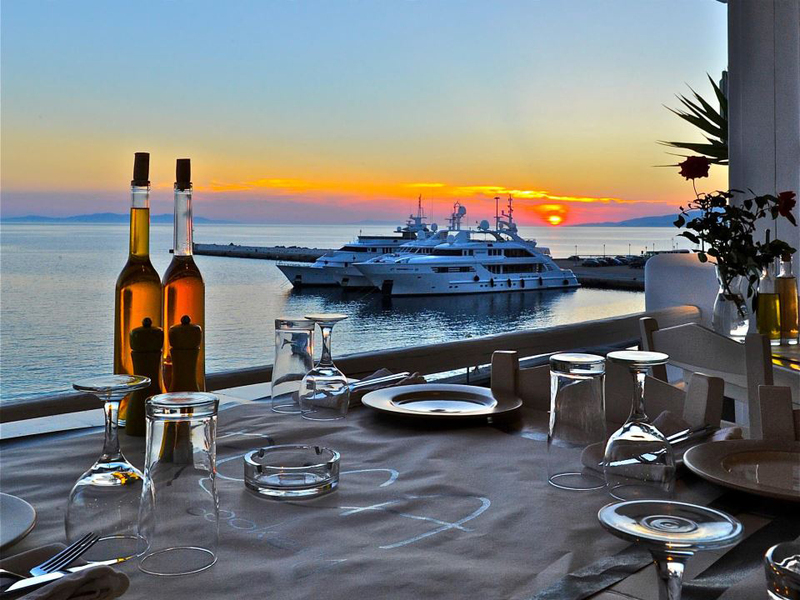 We use only the highest quality ingredients from local producers and fresh fish to provide the most amazing, delectable and flavorful Greek dishes – served in the most elegant way possible. 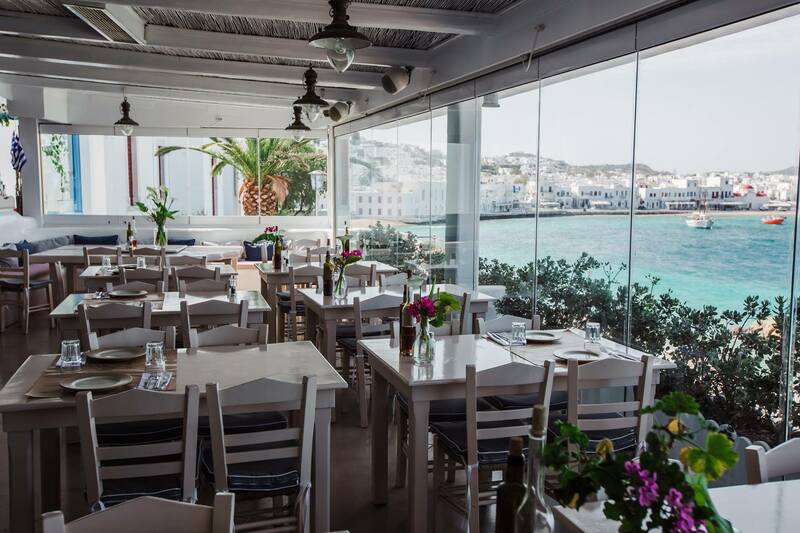 Roca Cookery, with its amazing view of Mykonos Town and its simple Greek art de la table, will bring you memories of good old taverns, with a sociable mood and fun until the morning hours. 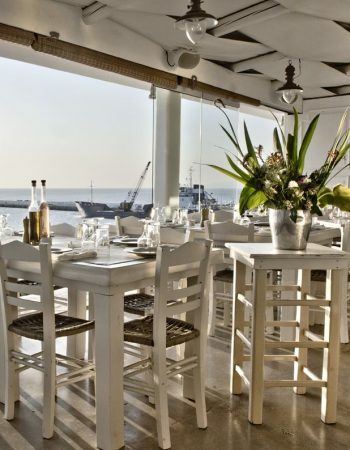 Its typical Greek cuisine features simple, tasty specialties served in a special way, such as the shrimp and marinated anchovies, perfectly combined with arugula salad with soft cheese and Cretan cherry tomatoes. 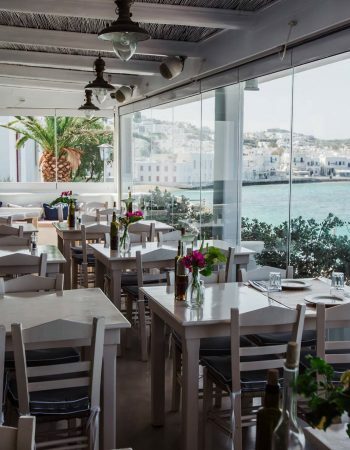 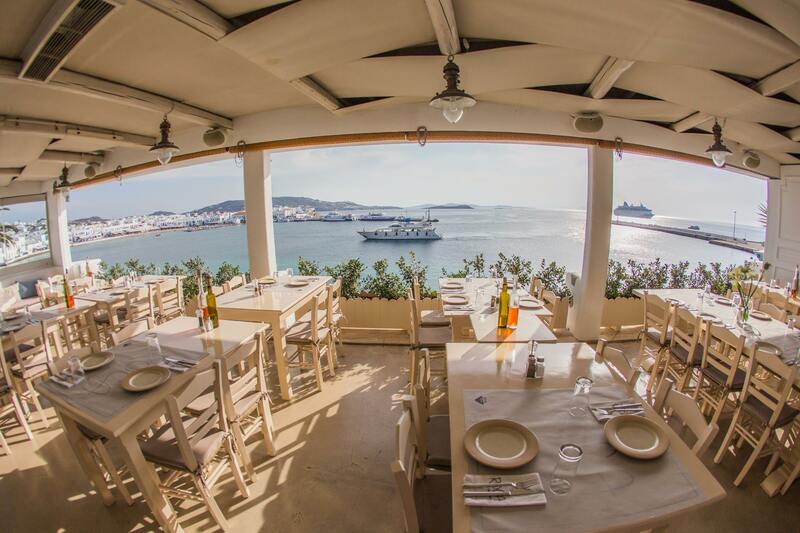 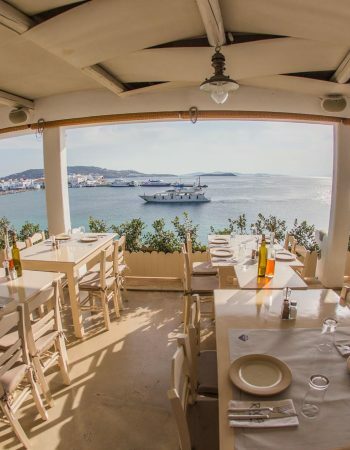 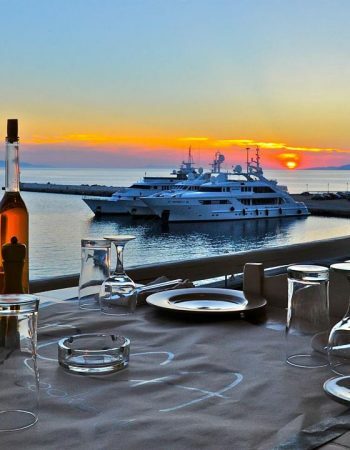 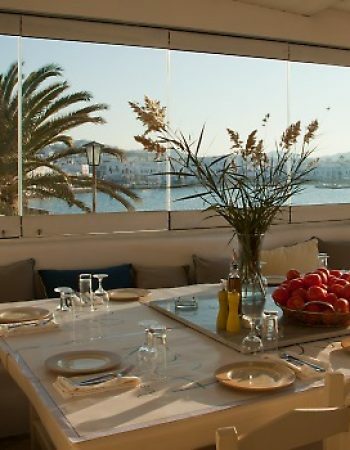 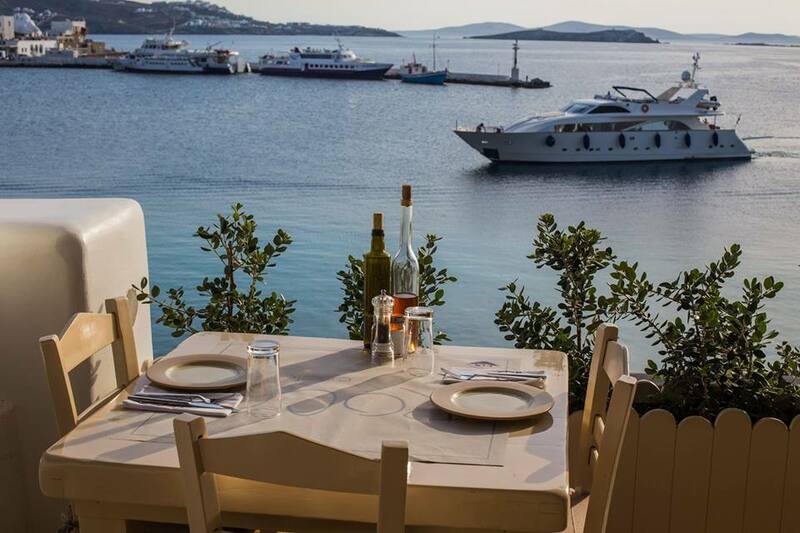 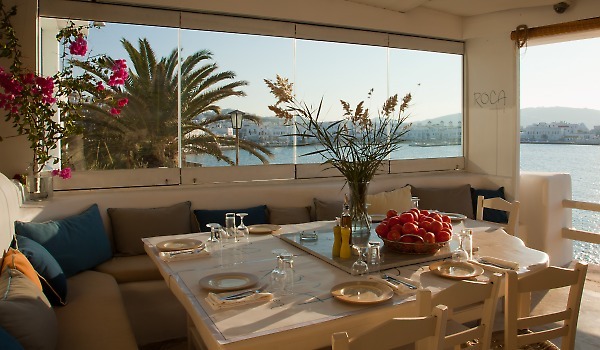 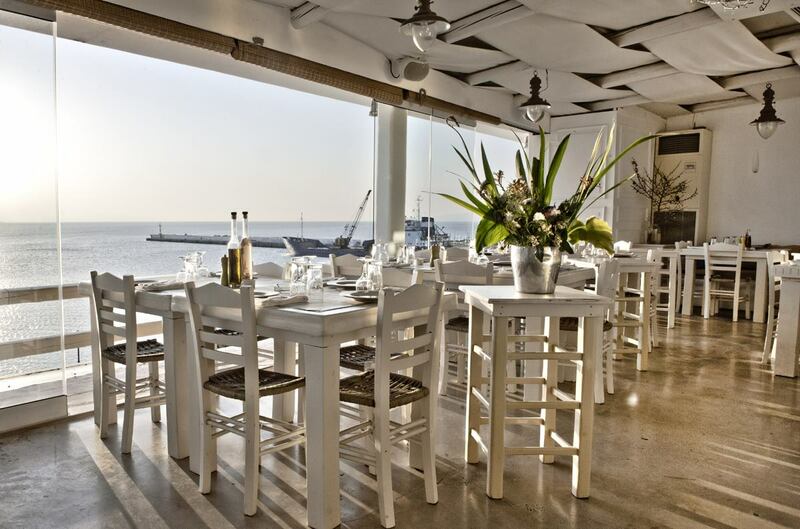 Located at the old port, next to the archaelogical museum at five minutes walking distance from Mykonos town, Roca Cookery provides a wonderful panoramic view to Mykonos town, old port, Delos island and to marvellous sunset.